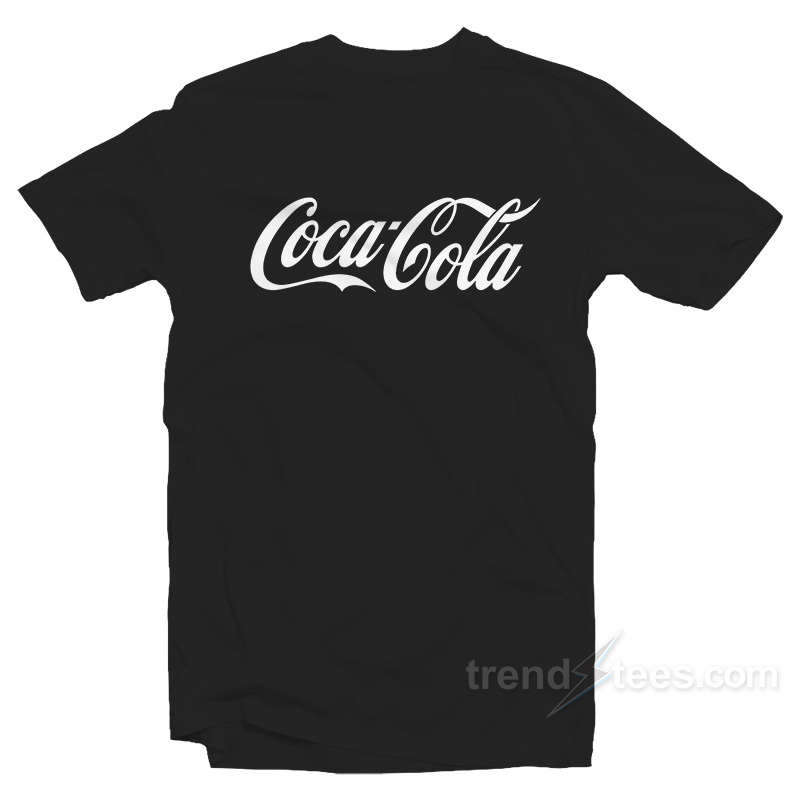 Welcome to Cheap Trendy Clothes Stores TrendsTees T-shirts categories, we produce Coca-Cola T-Shirts For Sale Women’s or Men’s Size S, M, L, XL, 2XL, 3XL high-quality shirts with great designs in the world. This stop stressing Wear Make is made of material premium quality cotton for a great quality soft feel and comfortable retail fit. Our soft textile flex print gives a really high-end finish to any striking design. 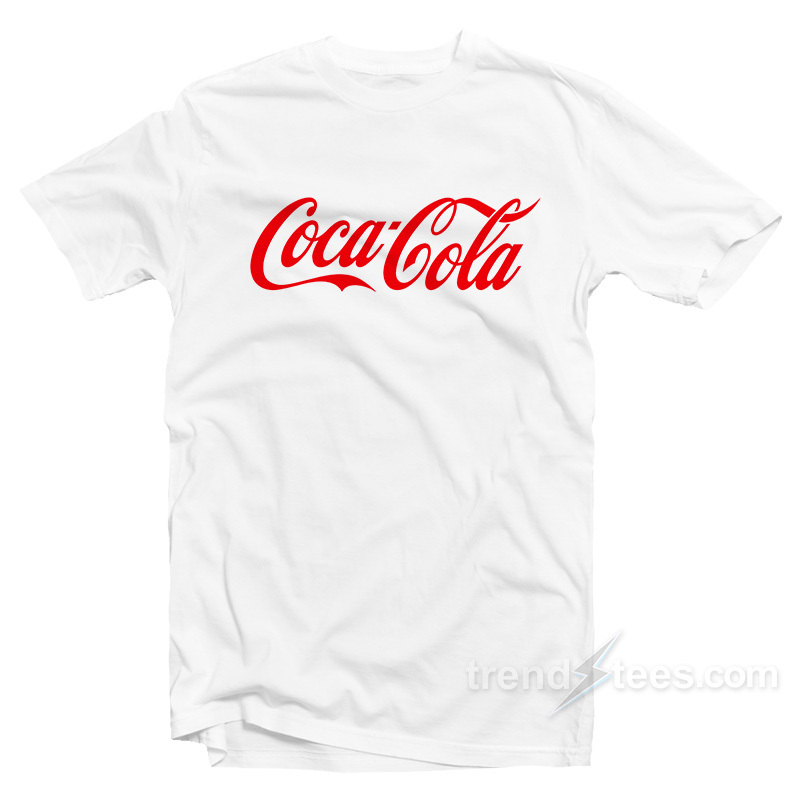 This high-quality print will not crack or fade which ensures your garment stays looking fantastic. The stuff comfortable and easy to wear. If you are going for brunch or a run, visiting your parents or heading out of town. Jet-setting, hiking, coffee drinking, book reading or biking.